Handsome rapper, singer and songwriter, G40 a.k.a Mister Papara makes his debut with a single titled 'Press It'. 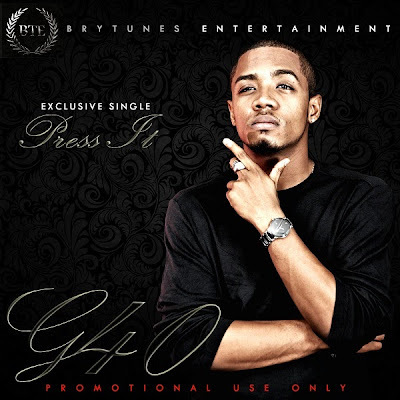 G40 is a fresh breed who has being compared to the likes of Sean Tizzle and Pelli but draws musical influences from Fela Kuti, R. Kelly to name a few, he is certainly one to watch out for. He is currently signed to Brytunes Entertainment. Check on the hot track and share!